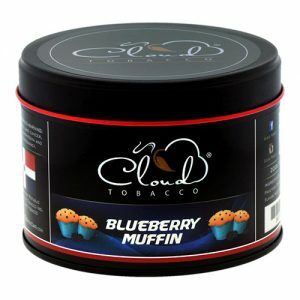 It is more of Cloud Tobacco’s citrus, tropical flavors. 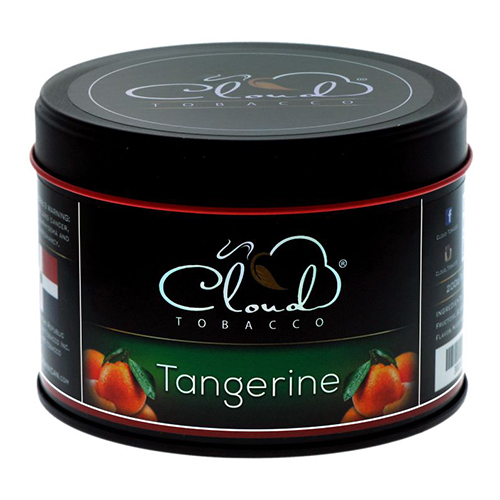 Tangerine flavored hookah is another fresh creation brought to you by Cloud Tobacco. SKU: 018. Category: Hookah Tobacco. 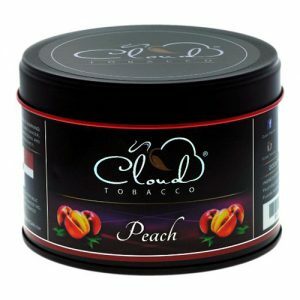 It is more of Cloud Tobacco’s citrus, tropical flavors. Tangerine flavored hookah is another fresh creation brought to you by Cloud Tobacco. Tangerines are the tiniest of the citrus fruits we love, but they pack a powerful punch. Tangerine tobacco flavor is a combination of sweet, tangy flavors that take you back to the tropical feel. 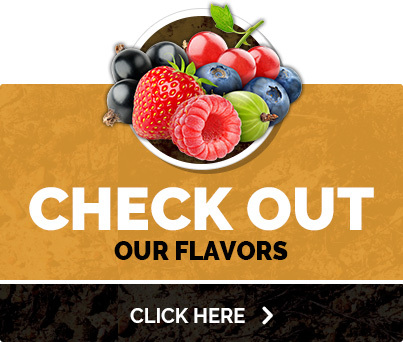 Try our fresh, Tangerine flavor today! Tangerines pack a powerful punch. A unique combination of sweet, tangy flavors that take you back to the tropical feel.